Auburn University with Metropolitan Mirrors! Wow! Two Metropolitan Mirrors on the basketball court at Auburn University! 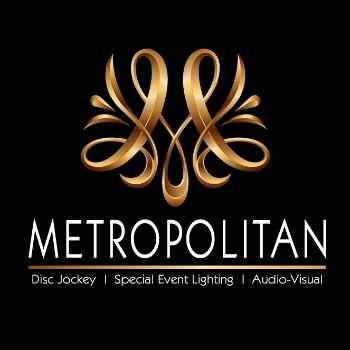 Thank you to the Auburn team for having Metropolitan as a part of your event!